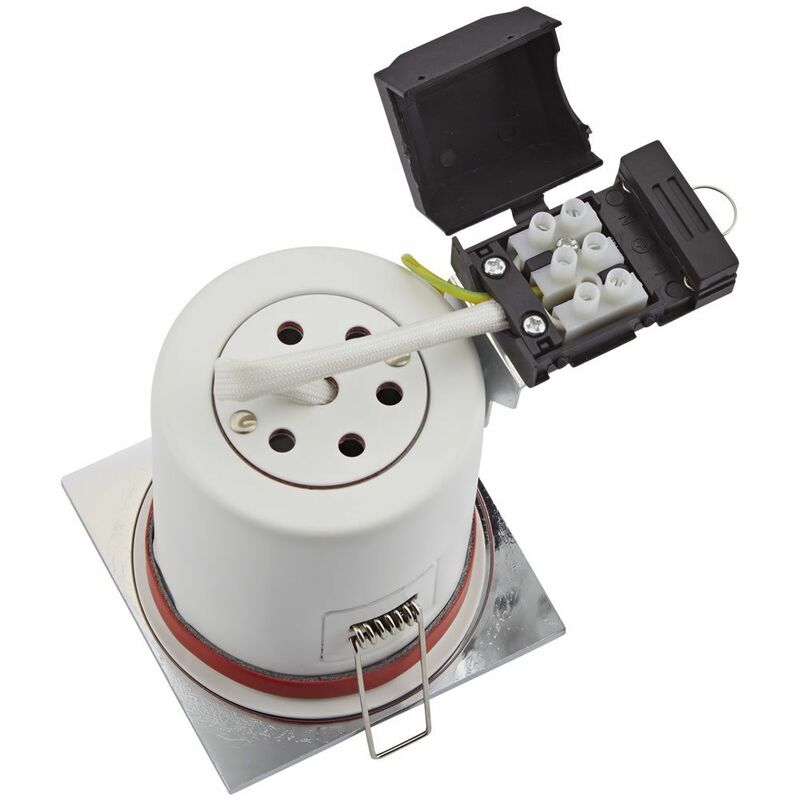 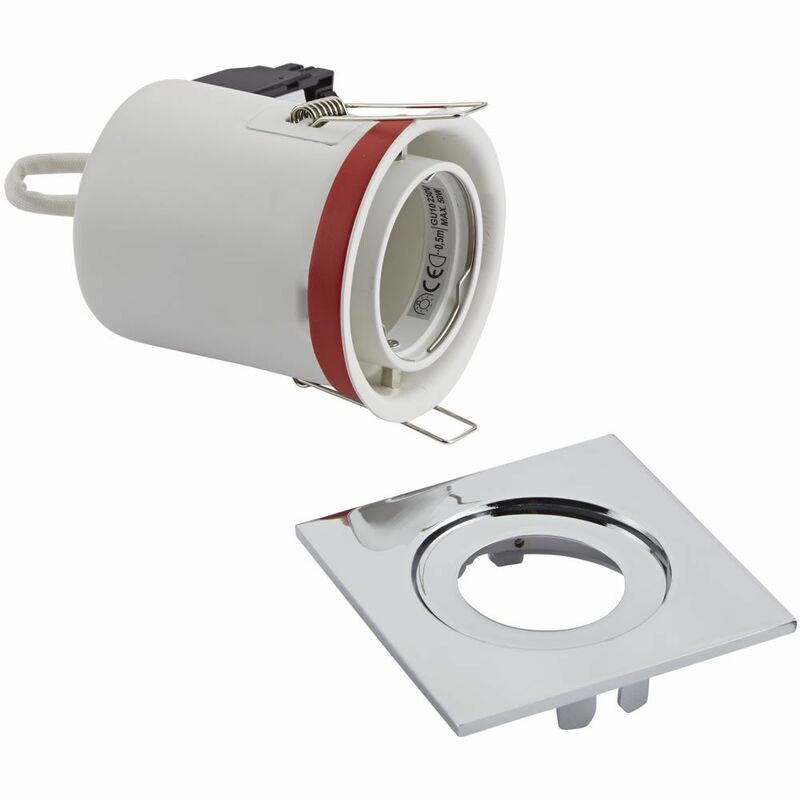 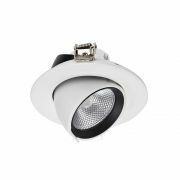 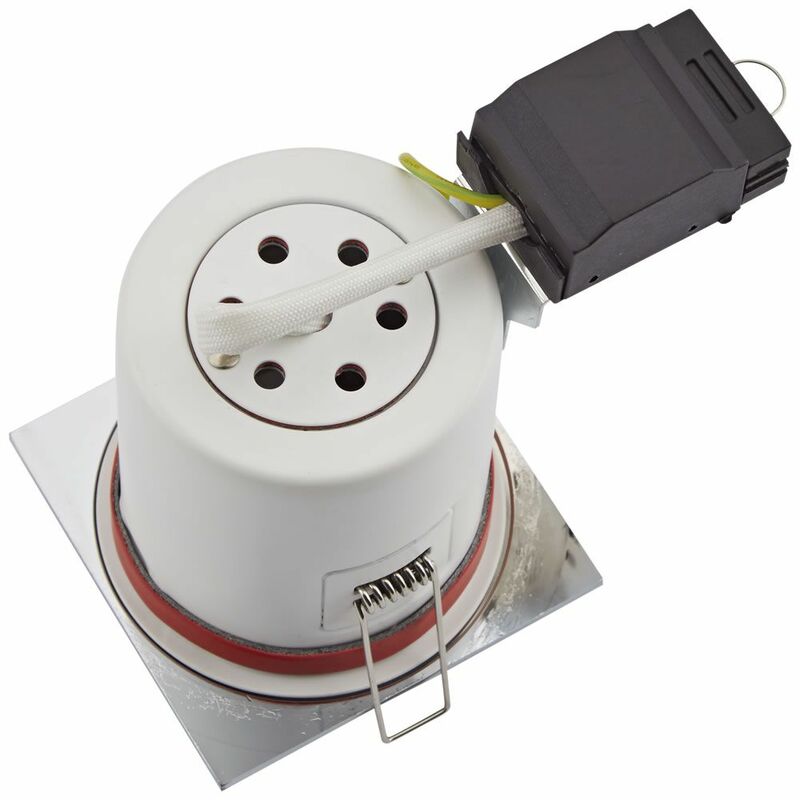 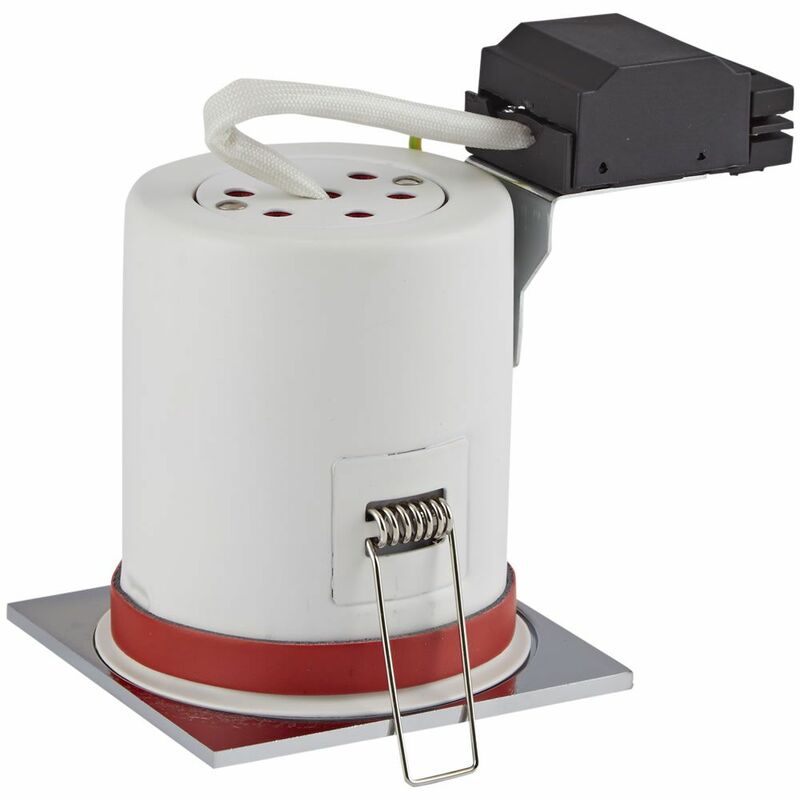 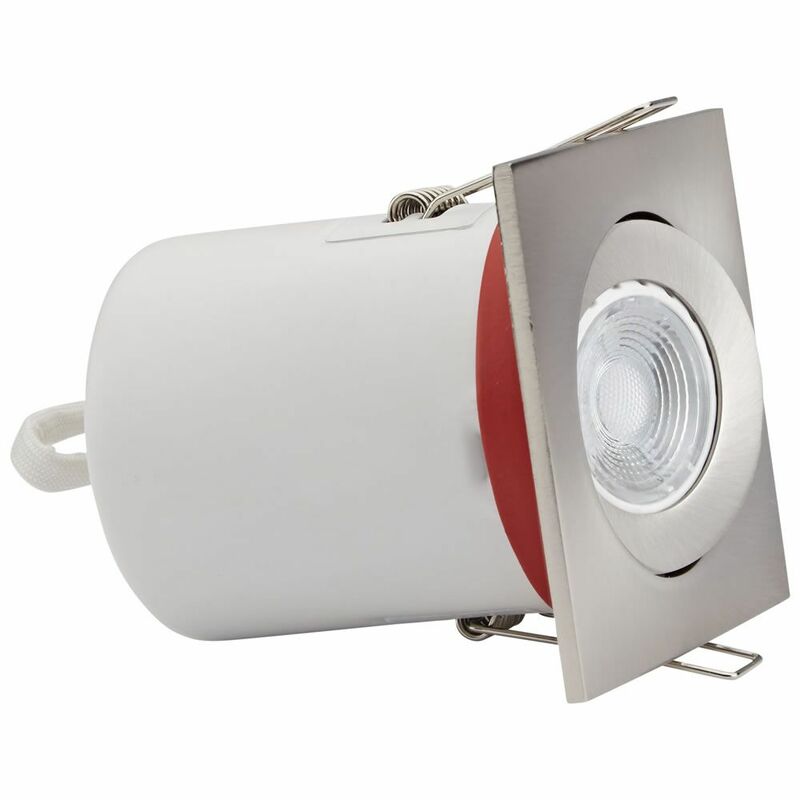 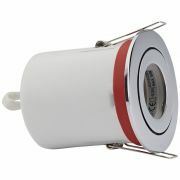 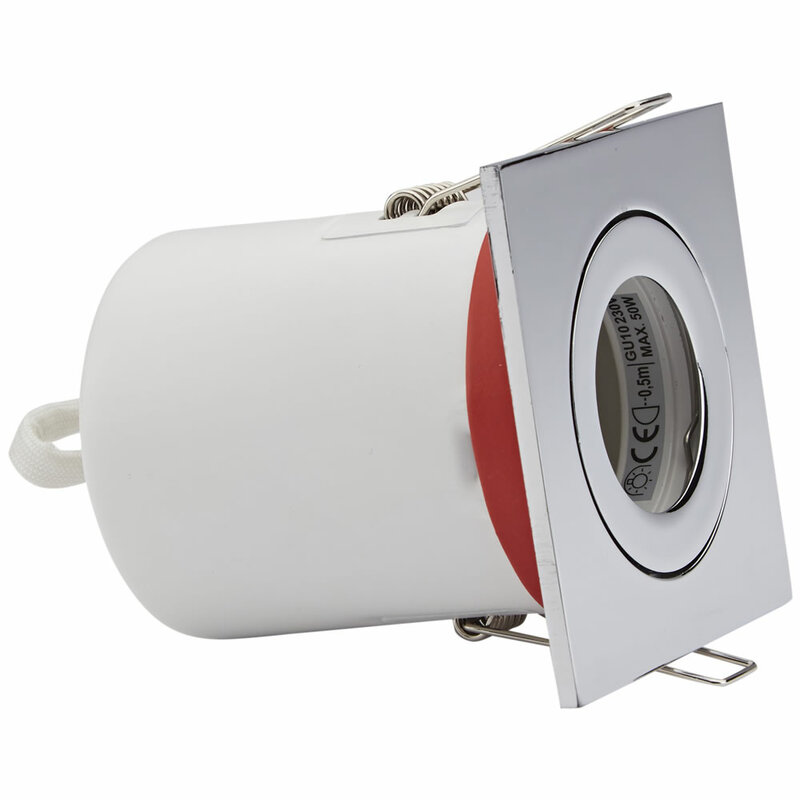 This convenient Fire Rated Tilt Downlight is a perfect option to light up a variety of settings and spaces. 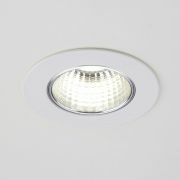 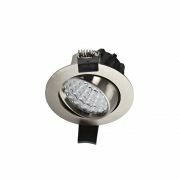 The downlight incorporates a changeable square bezel with a choice of chrome, satin nickel or white finish, allowing it to be further adjusted in line with your personal preferences and lighting scheme. 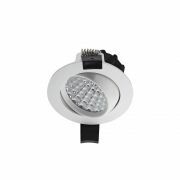 Please note: Bulbs not included and purchased separately.